Born on the Todd River in Alice Springs, Charles Perkins moved to Adelaide in 1945. Spotted by a soccer talent scout, he played for Everton in England and returned after one year and became one of South Australia’s best players. 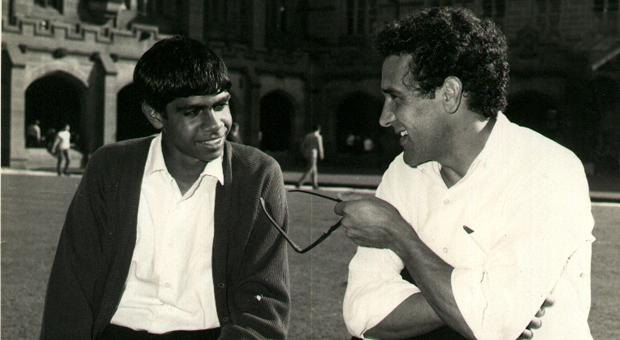 He joined the Federal Council for the Advancement of Aboriginal and Torres Strait Islanders (FCAATSI) in 1961 and he completed a Bachelor of Arts degree at the University of Sydney in 1964. 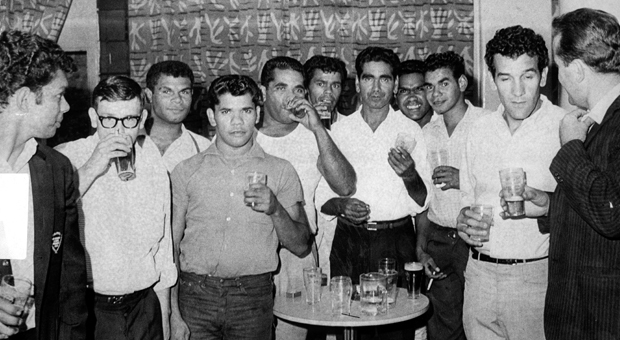 He was a significant member of the well-publicised ‘Freedom Ride’, where a bus-load of University Sydney students toured rural NSW exposing the lack of facilities available to Aborigines in March 1965. 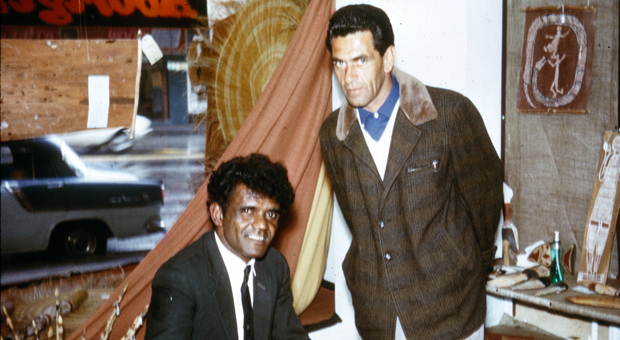 In 1969, Charles Perkins started working as a researcher for the Department of Aboriginal Affairs then later, was adviser to the new Aboriginal Minister in the Whitlam labour government, Gordon Bryant. Perkins was appointed Chairperson to the Aboriginal Development Commission in 1981, then Secretary to the Department of Aboriginal Affairs in 1984. 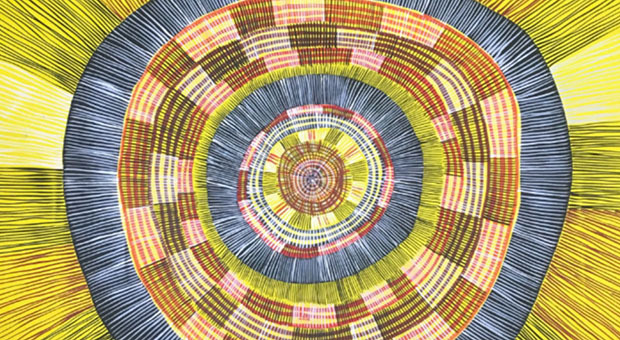 Relations with government ministers were not always smooth, particularly if he felt Aboriginal self-determination and self-management were being compromised. 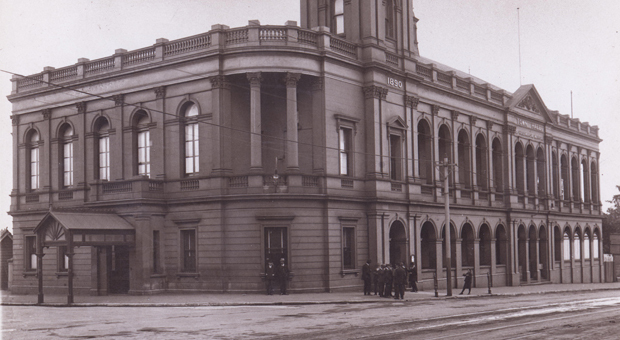 He lived in Sydney until his death in 2000.